Peter's Place Nursery School was founded in 1974 to provide a warm, enriching and safe environment for young children where they could grow and learn as they take their first steps outside of their family life. 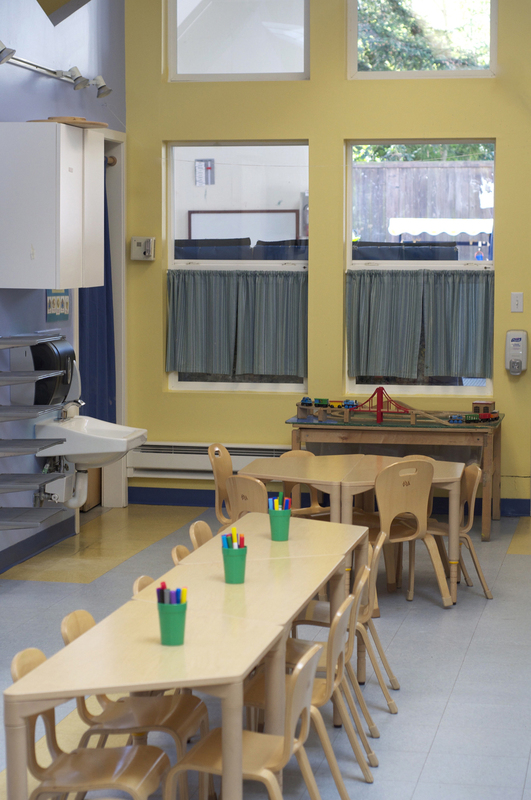 Located in San Francisco's Inner Richmond neighborhood, Peter's Place is a fully-licensed, non-profit preschool, serving children 2 years-6 months through pre-kindergarten. As a play-based preschool, we believe children learn best through play. Teachers create a rich, inviting environment where children can explore and develop at their own pace, and guide their own learning. The importance of the social and emotional lives of young children is a focal point of our work at Peter's Place. When children successfully navigate complex social interactions and learn to advocate for themselves, they develop the confidence and emotional security to venture into new situations where their learning can expand. 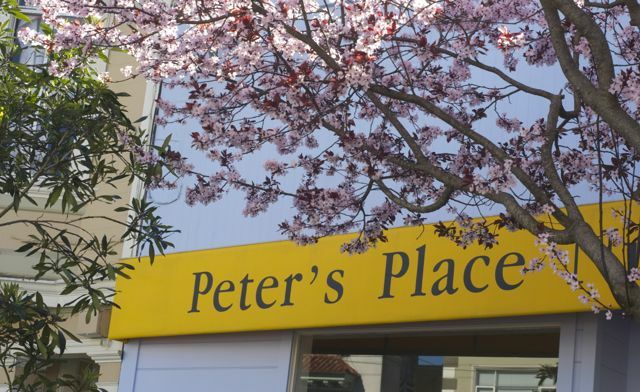 In 2000, Peter's Place moved to our permanent home at 227 Balboa Street. The school was built from the ground up as a place for children. Our bright indoor classroom is paired with a covered outside play space and an inviting yard with a climbing structure, sandbox and room for games and active play. All of our space is flexible so we are able to provide an ever-changing variety of curriculum activities to the children we serve.